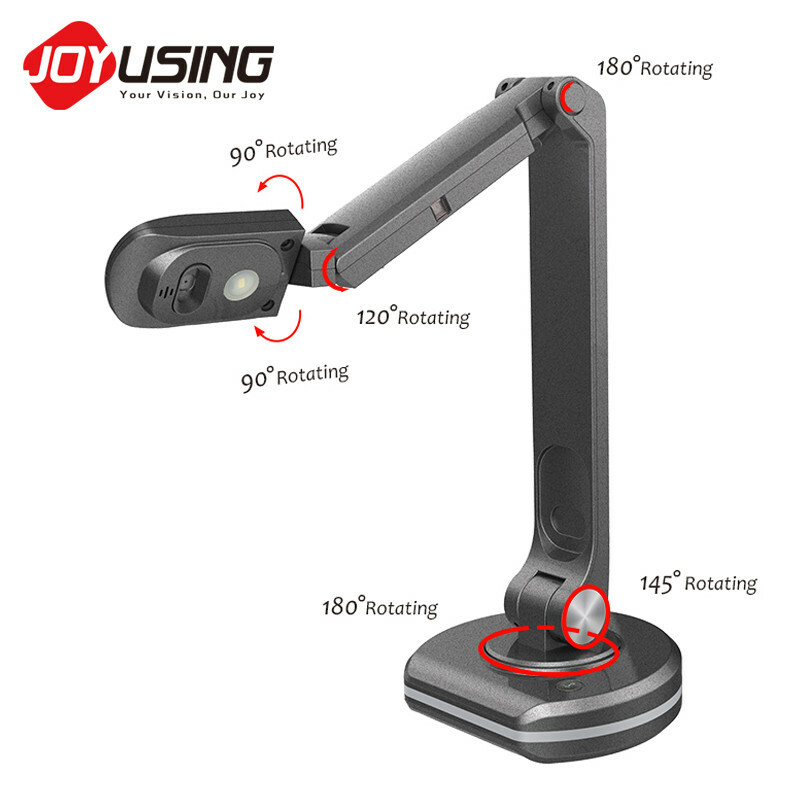 The Joyusing V500-S Document Camera is the ideal device to complement your presentation, capturing documents, objects, and pictures for projection to a wider audience. 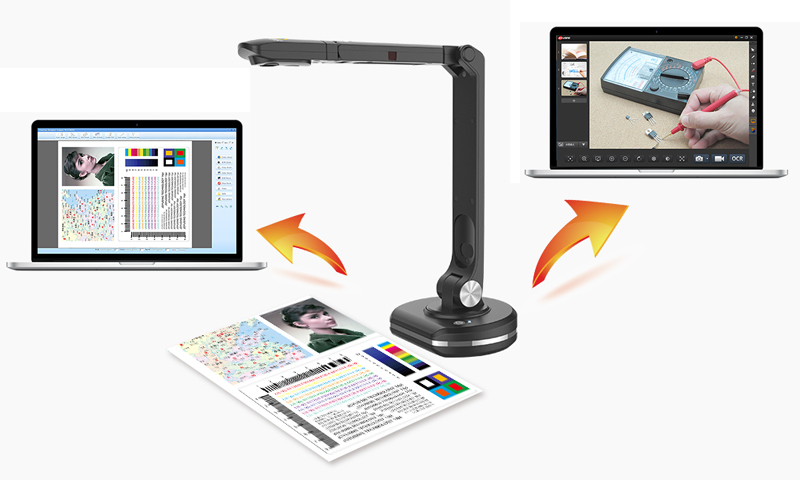 A visualizer, portable document scanner, document camera are all the names of the same product. 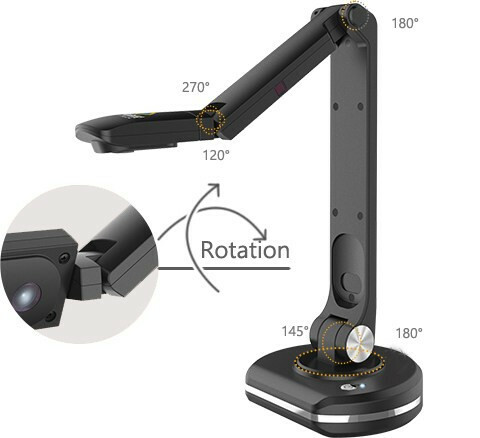 It has the capability to transform physical documents/images to electronic signals, thus outputting it to a projector and imaging equipments. 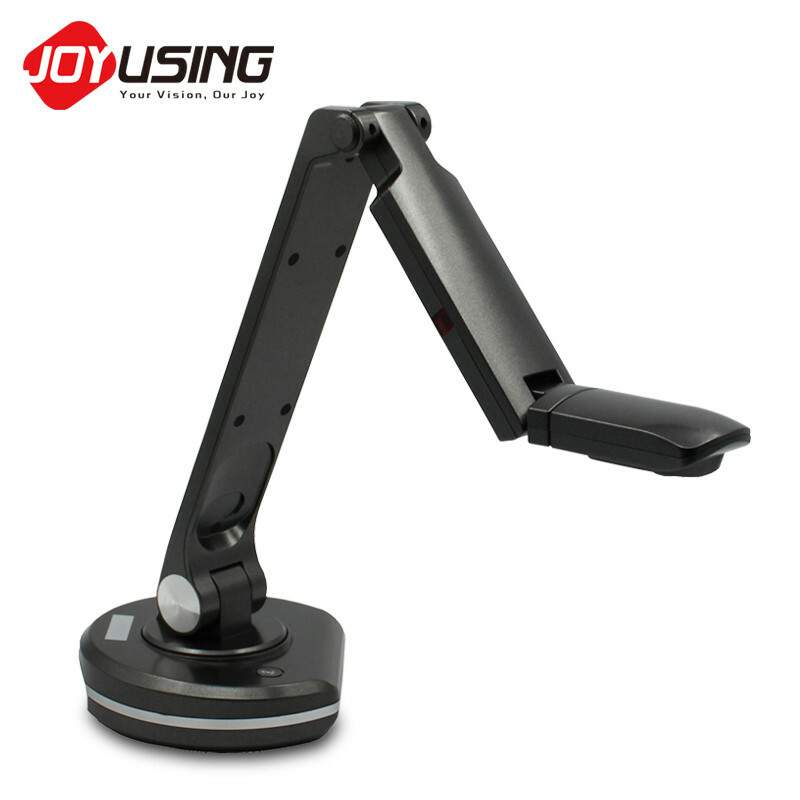 Joy-DocCam series of visualizers are modern document scanners and is setting new trend for everyone to follow. 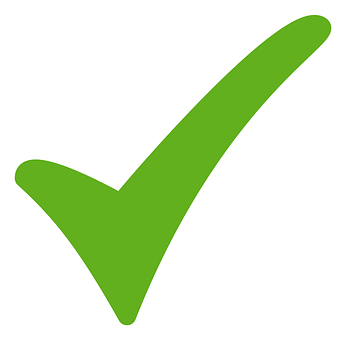 Given the controls and features, it seems to provide simple and powerful solutions to most pressing corporate problems. 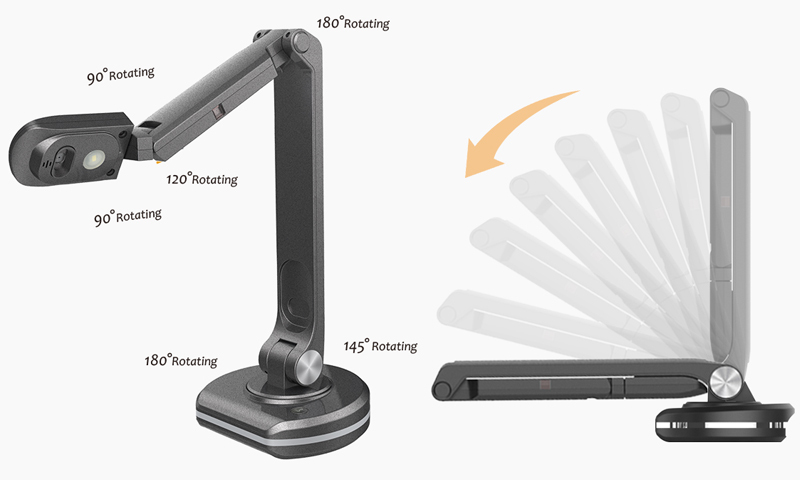 The modern era is moving towards hassle-free solutions and such is this visual presenter. It takes the pain away from every day corporate meetings and classrooms for managing mundane tasks. 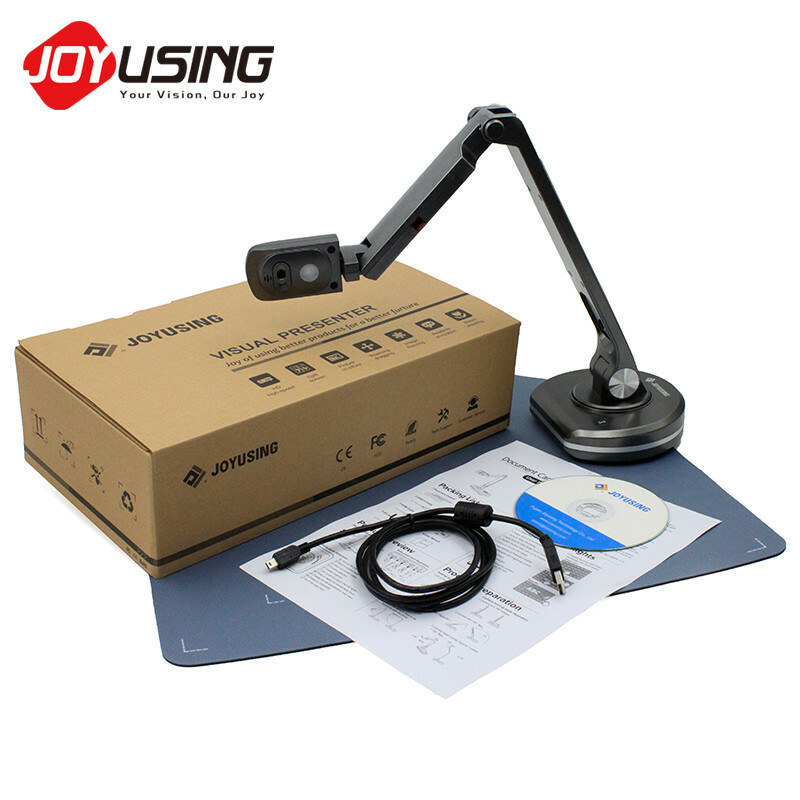 So that you can do what’s important and let JoyCam V-500S take care of managing the rest. Mostly used for educational trainings and teleconferencing. However, medical professionals and government organizations seem to be on the rise for using this doc scanner. High-speed signal transmissions allow flicker-free, disturbance-free and a smooth real-time doc / vid / file viewing experience every time. 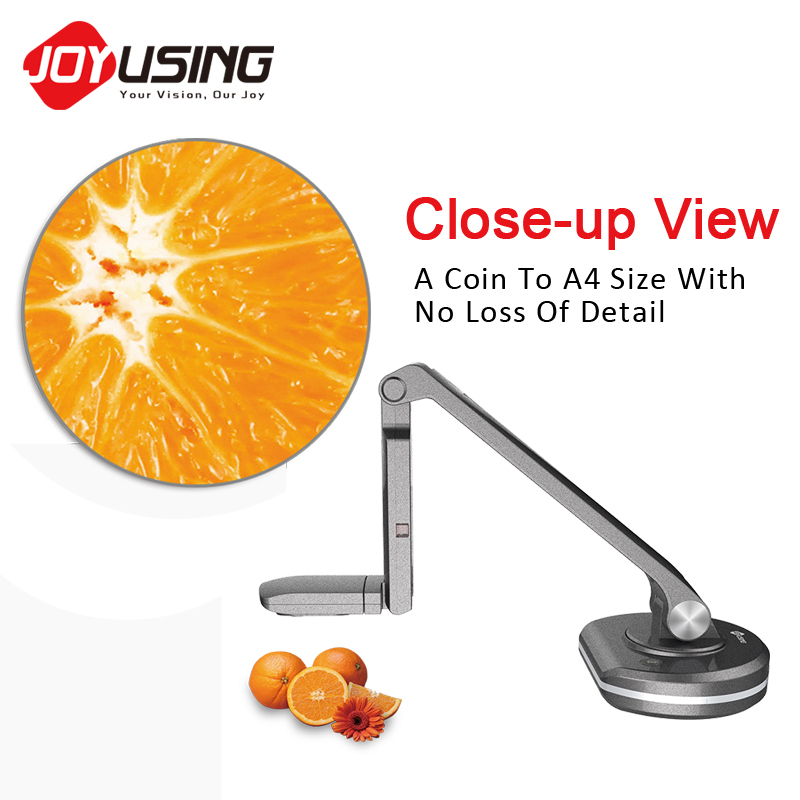 JoyUsing specializes in being fast, accurate and efficient, thus gets the job done. Behind every machine success are the components. In case of V-500S, it has many including a whopping 8.0 MP camera with autofocus capable of 720p video. 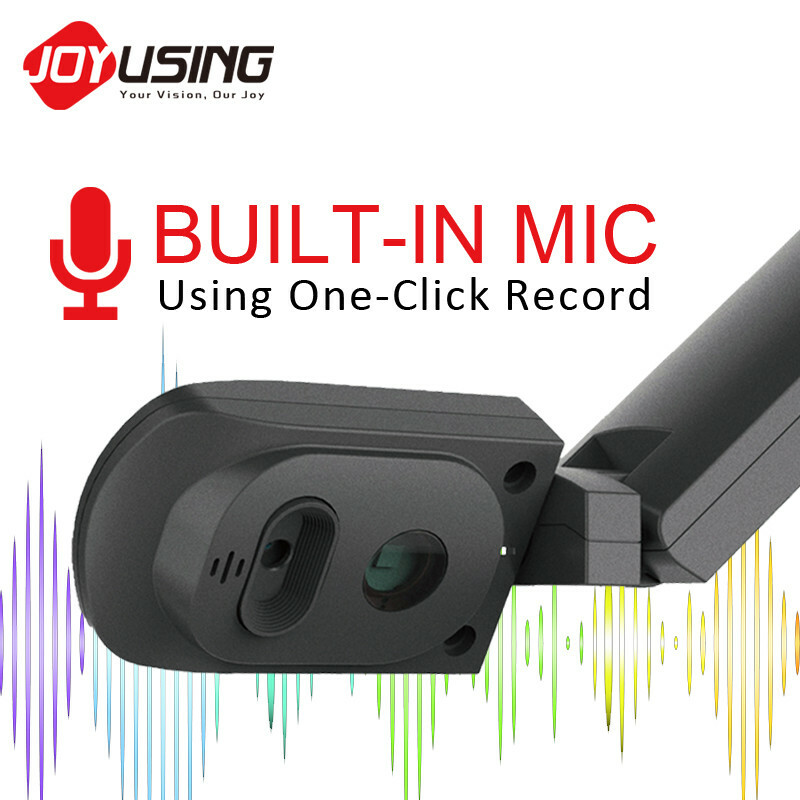 Talk about lights and you get 11 highly-bright LED lights, a highly durable built-in microphone and an adjustable frame with rotating head. You get amazing software features from picture-in-picture screen split solutions to annotations and numerous post-processing options. Together, it makes V-500S stand out for a classroom, boardroom and conference room. 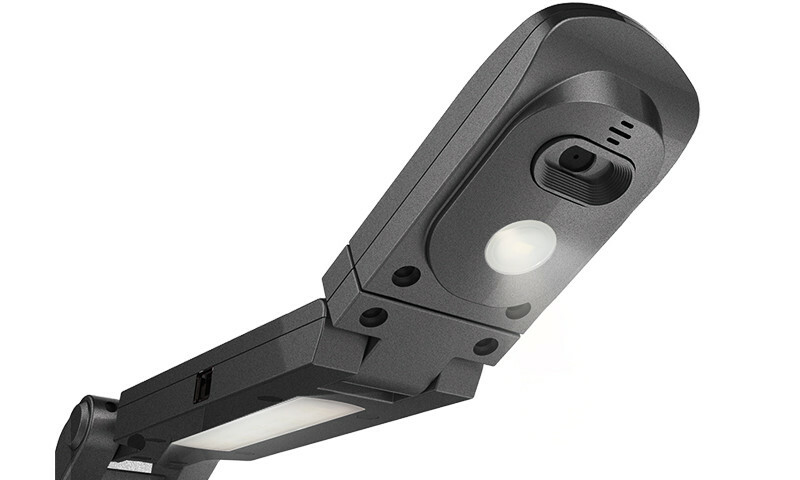 No more shadows, the smart lighting system takes care brightness levels by automatically compensating for side and top light. 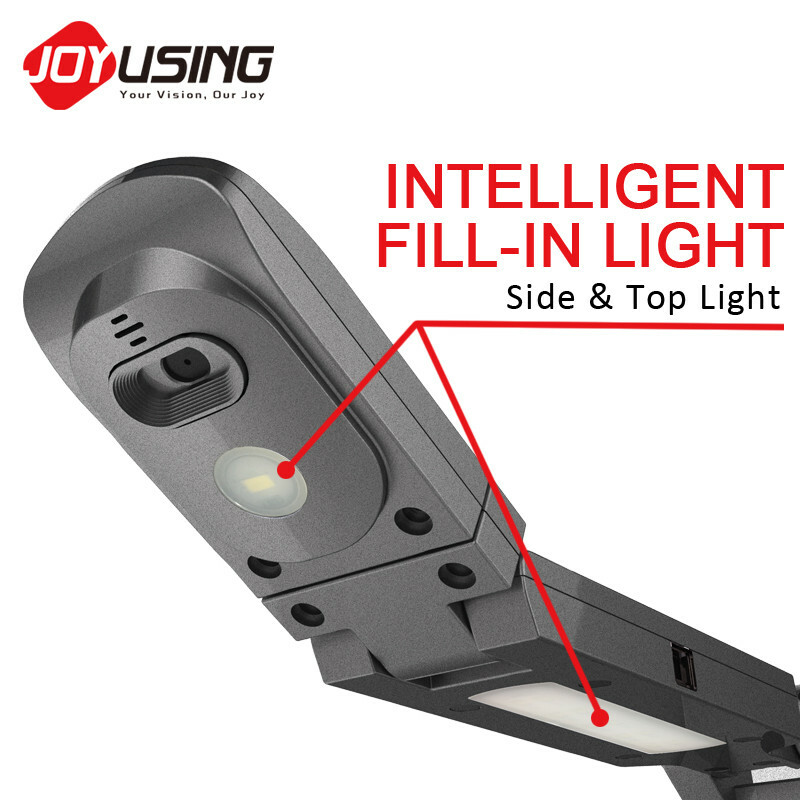 The touch controls for dimming lights make it fit for all situations. 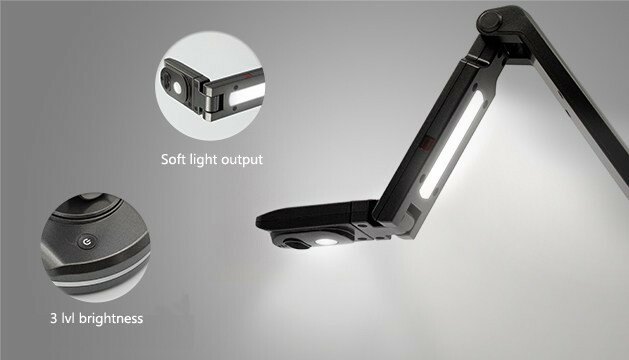 The diffuser can make light softer yet bright enough to not dazzle and still reduce the reflection for better imaging experience. 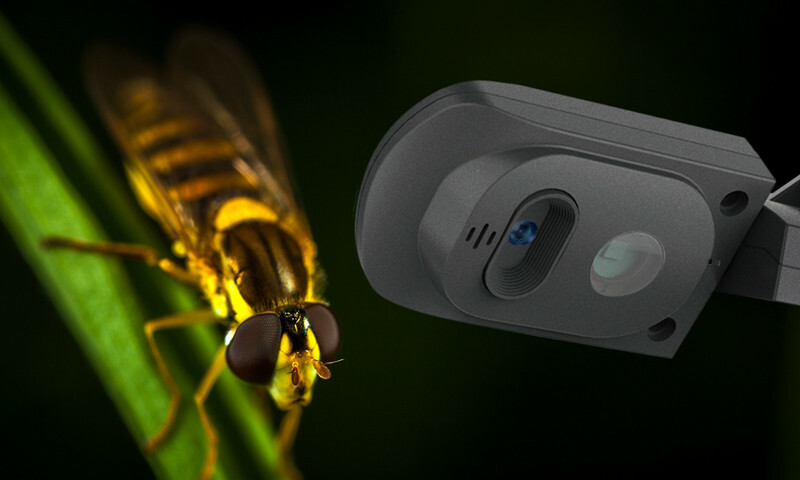 The auto-focus offers smart stabilization with rapid imaging using the 8 MP HD CMOS. Auto-focusing helps to preserve details at a fraction of second, removing the extra noise from the creative scene. 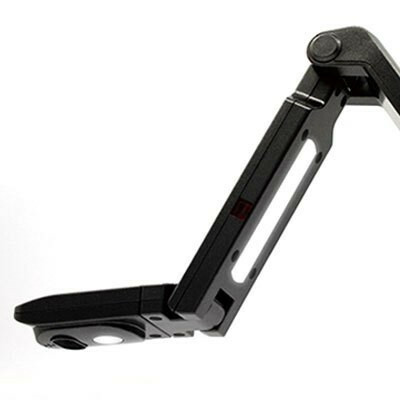 Instant close-up view is made possible through use of flexible multi-joint design, providing both aesthetics and ergonomics to adapt. 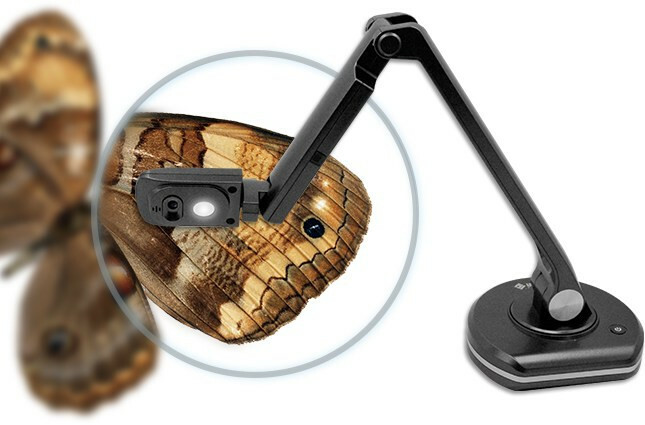 Adapt to changing physical requirements, be it scanning a coin or an A4 page while preserving razor sharp imaging. 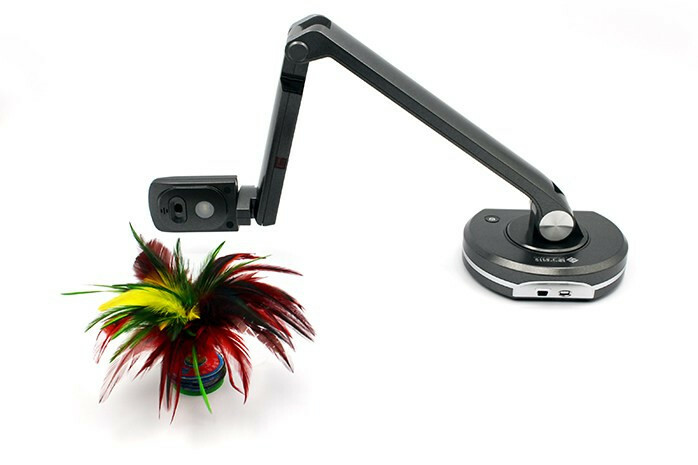 Visualizers come in all different range of features but rarely do a product is so durable yet so portable. 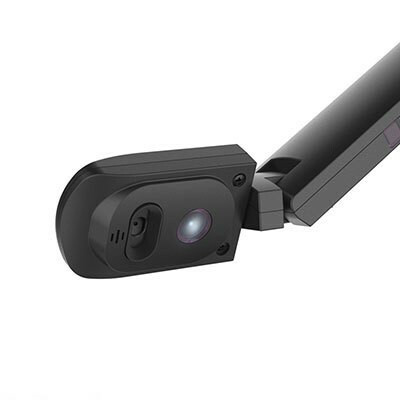 The rotatable HD camera could be stretched to work with A3 size, so portability doesn’t compromise on functionality. 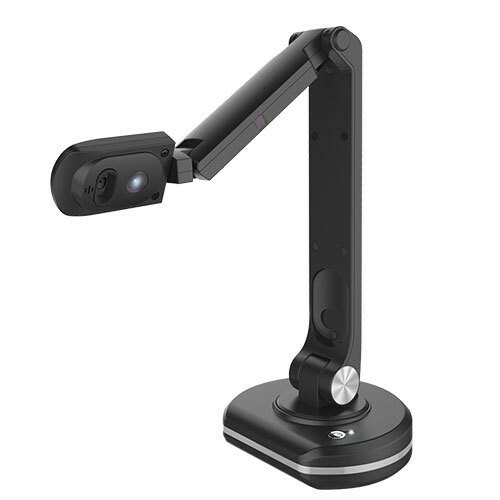 Joy-DocCam V500s is primarily a visual presenter for education. Though, it can do more than just that. 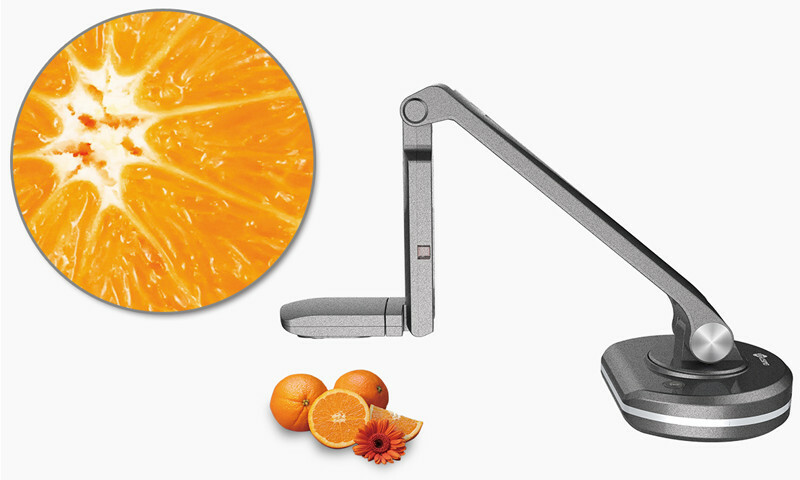 Using provided software Joy-ScanAssist, it can also function as a perfect document scanner of any office.